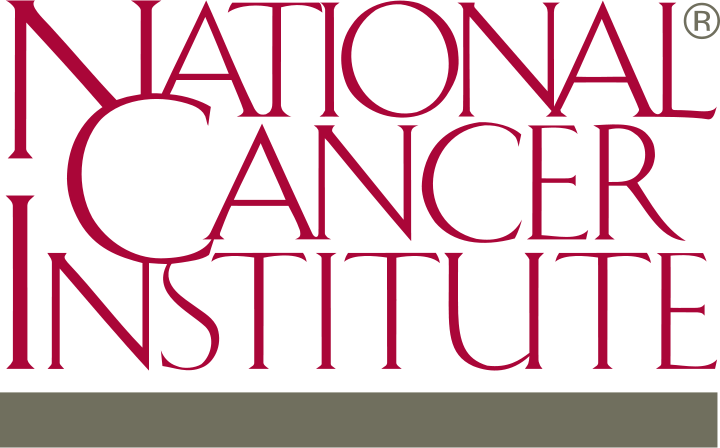 May 15, 2017—Akrotome Co-Founder Dr. James Basilion attended the World Molecular Imaging Congress/National Cancer Institute workshop in Washington DC. The workshop included participants from FDA and the Centers for Medicare & Medicaid Services (CMS). Focused on the PET/ultrasound/optical agent approval process, the invitation-only workshop was attended by leaders from government agencies, academia, and industry.